I like directors that choose certain comics and storylines but don’t stay slavish to the source material. Unless you happen to be Zack Snyder and the film in question is Watchmen, nothing will ever translate perfectly from page to screen. But if you can capture the spirit of the comic book then the filmmaker is well on their way to capturing the hearts of the audience. Ultimate [Spider-Man] is great. I love Ultimate. We have the freedom to pull from anything, but I really like what [Brian Michael] Bendis did. A lot. That felt like… that was Peter Parker back in high school. And, spending as much time with his high school problems as it did with his superhero problems, which I think is really a lot of fun. With word spreading that Sony is looking for something with a “John Hughes-vibe,” it makes sense that he’d go to the newer comics that look back at Spidey’s youth. The early Stan Lee stuff is great for nostalgia but seems really dated to fans these days. The books that Watts references capture the tone Sony is looking for with the advantage of being updated for today’s culture. We have quite a ways to go before we see just how well Watts’ vision translates to the big screen. 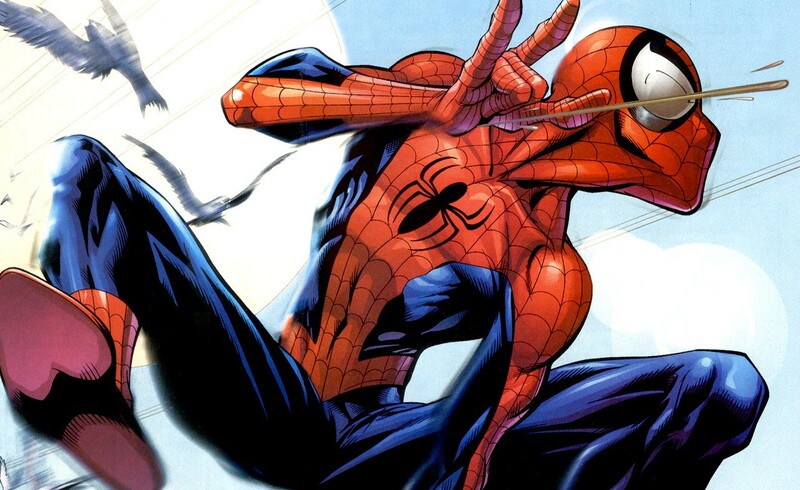 Sony’s third attempt at Spider-Man (but now connected to the Marvel Cinematic Universe) is set to web-swing its way into theaters July 28, 2017. This entry was posted in Breaking News, Film, Marvel and tagged Jon Watts, Marvel, MCU, Spider-Man. Bookmark the permalink. Will Steven Spielberg Cut His Movie References From ‘Ready Player One’? Lionsgate’s ‘Robin Hood’ Pushed Back as Egerton Returns for ‘Kingsman 2’! I have complete faith in this new movie. Me too. Marvel being involved has me very hopeful we’ll finally get the movie we all want!